Sony released a new firmware update version 4.00 for the Sony Alpha A9 mirrorless sports camera. This upgrade adds new features to the Image transfer function via FTP. 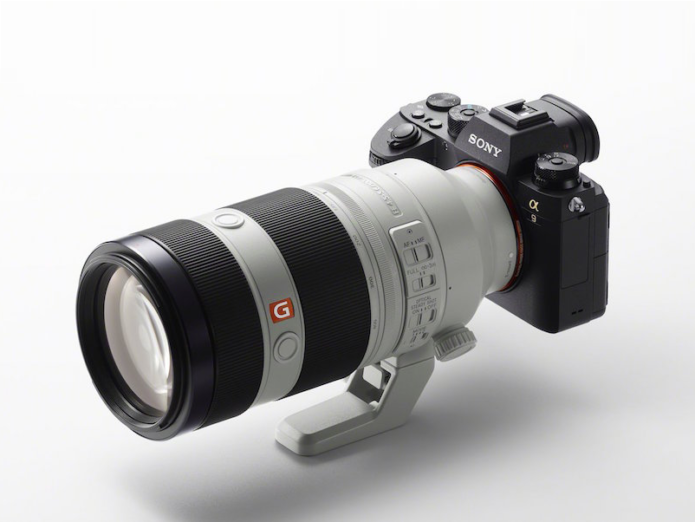 Sony A9 Ver. 4.00 firmware improves the overall stability of the camera and also includes the updates introduced in Ver. 3.00. Unfortunately this upgrade doesn’t feature the so-called S-log support yet. We also know the community waits for picture profiles and continuous video file naming. Check out the details and download links of this A9 firmware v4.00 below.